Beauty News To Get Excited About. 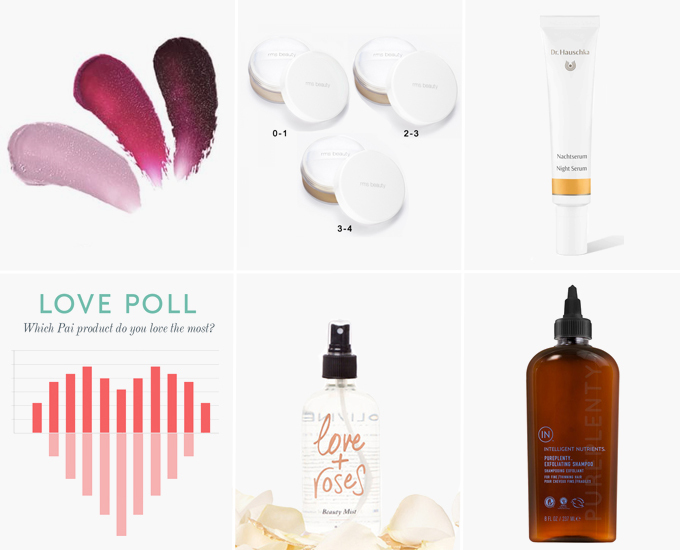 I'm almost losing count of all the exciting new launches and things going on for green beauty at the moment. Get excited (and that purse out, too) because you'll be feeling spendy after seeing what's on offer. Hold the phone, stop the press! there's 3 new divine shades of lip tint from Kjaer Weis! & boy are they pretty. From palest to darkest we have Amazed, Rapture & Beloved. I can't choose between Rapture & Beloved and need to wait for some more swatches on skin to decide where my loyalties lie (Lilly already posted a review of beloved - she's it's a beauty!). Which would you choose? RMS Tinted Un-Powder & Rose Marie in London! Something new from RMS Beauty is always high on my wishlist and a tinted UN-Powder? Count me in. I adore the un-tinted version, it's a staple and has lasted me so long (I have no idea if I will ever run out, it lasts FOREVER) I can't wait to eventually get my mitts on the tinted version now too, as I always need a little extra coverage! Also! You London babes are lucky ducks because Rose Marie herself is in town next week (the 12th) at Content Beauty & Wellbeing. Reserve your spot, meet the queen, thank me later. I can't find much info about this online but I saw a few pictures on instagram - a new, oil-free night serum is coming soon (well the 1st of May) from Dr. Hauschka and I can't wait to learn more. I've still yet to try anything from this brand even though I always mean to - are you a fan of Dr. Hauschka? Use code ROSE10 for 10% off your purchase. New from one of my favourite haircare brands is the PurePlenty Exfoliating Shampoo, Density Building Conditioner & Serum. Designed to build volume and promote healthy locks. I'm super interested in the shampoo, it sounds amazing for my troubled scalp. Lucky American babes now have Australian brand Metta Skincare available at The Detox Market. The body butter is a creamy dream. Take it from me. The new Lip & Face balm from Kahina launched last week, it's not available here in the UK just yet but I'm pretty sure it will be soon. I've heard nothing but good things so am extra excited. 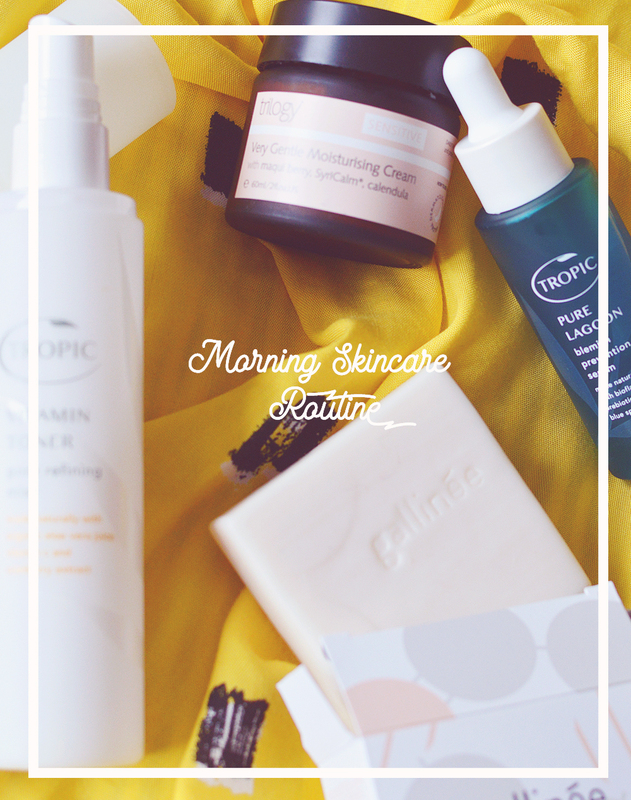 I'm definitely excited for the new releases from Kjaer Weis, RMS Beauty, Metta Skincare, Kahina Giving Beauty, and May Lindstrom.